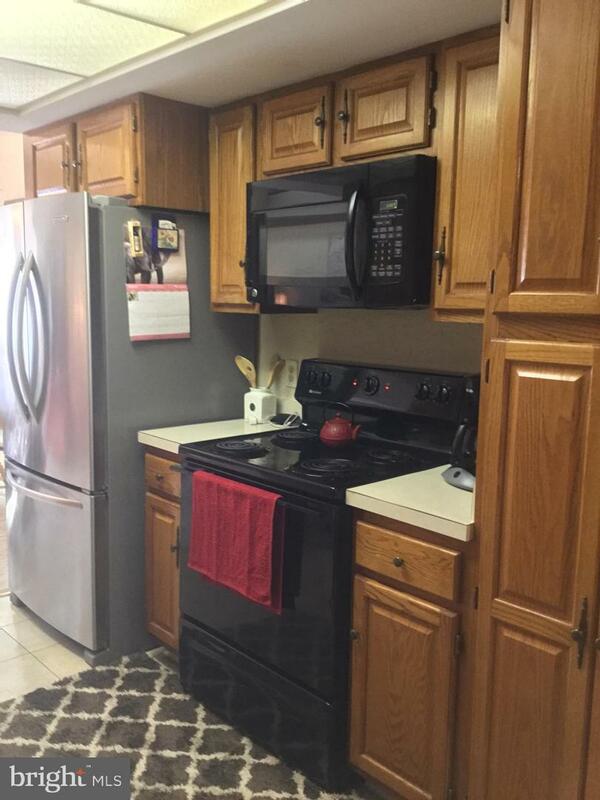 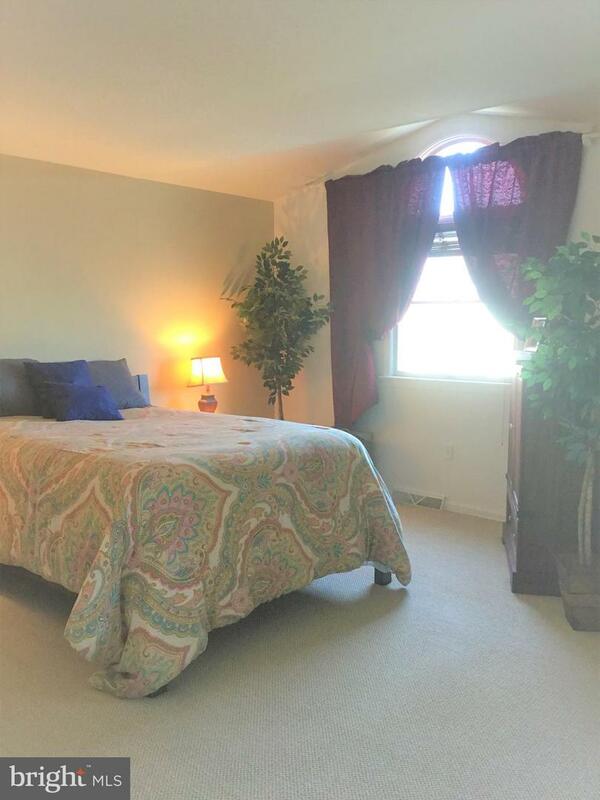 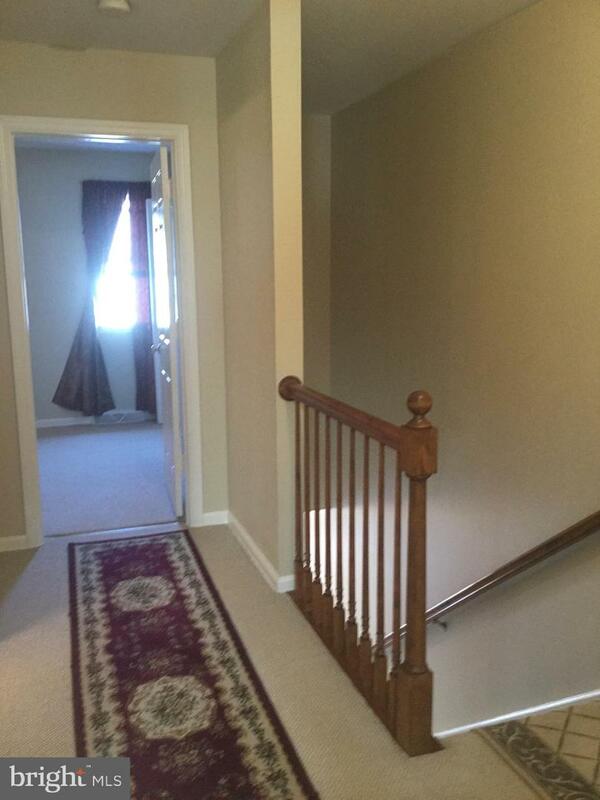 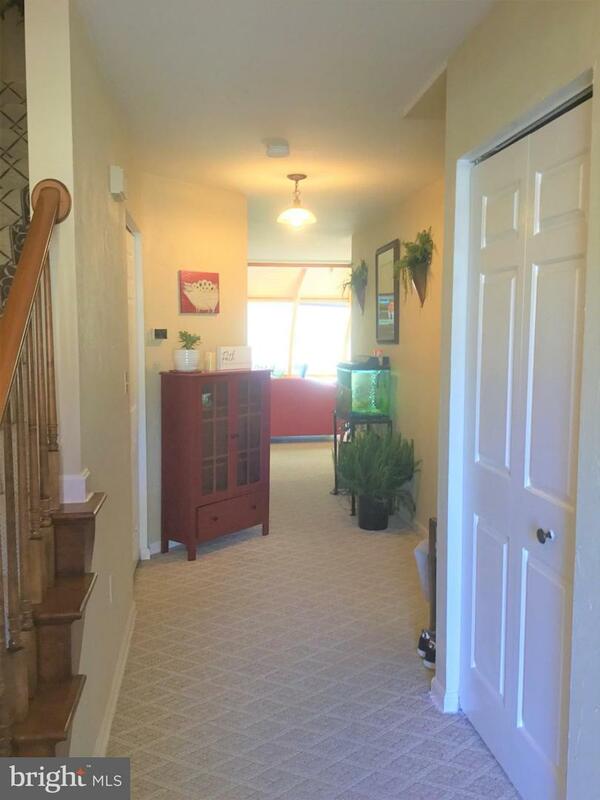 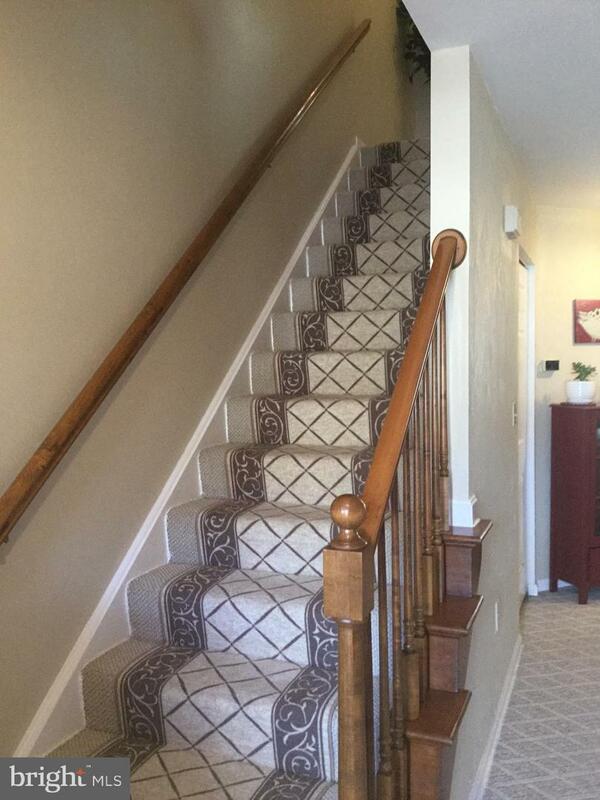 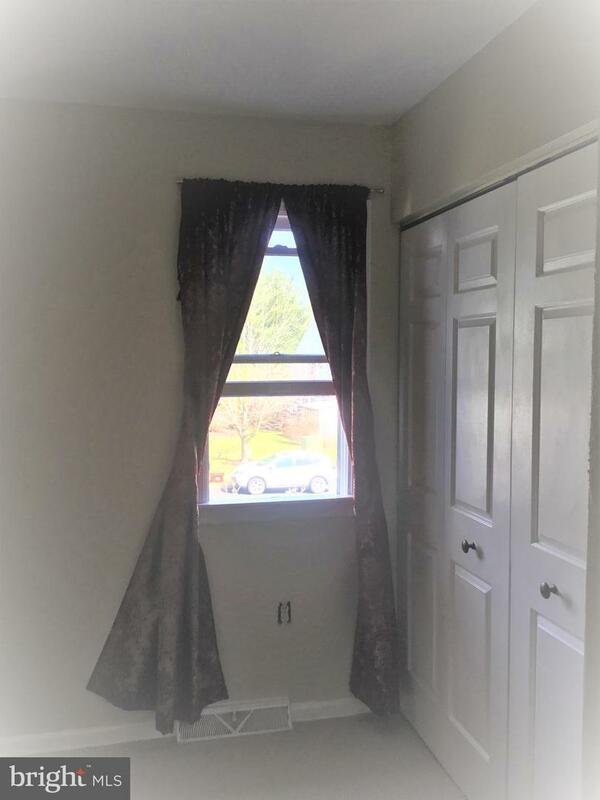 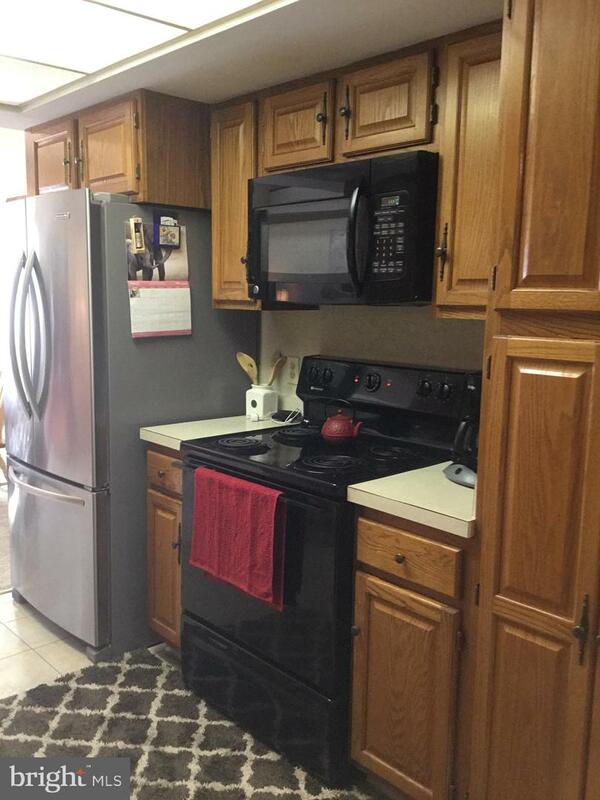 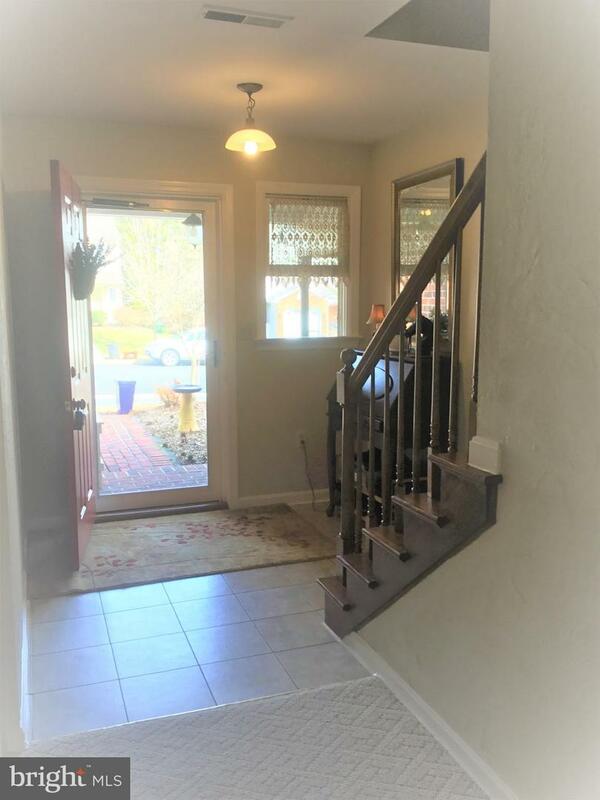 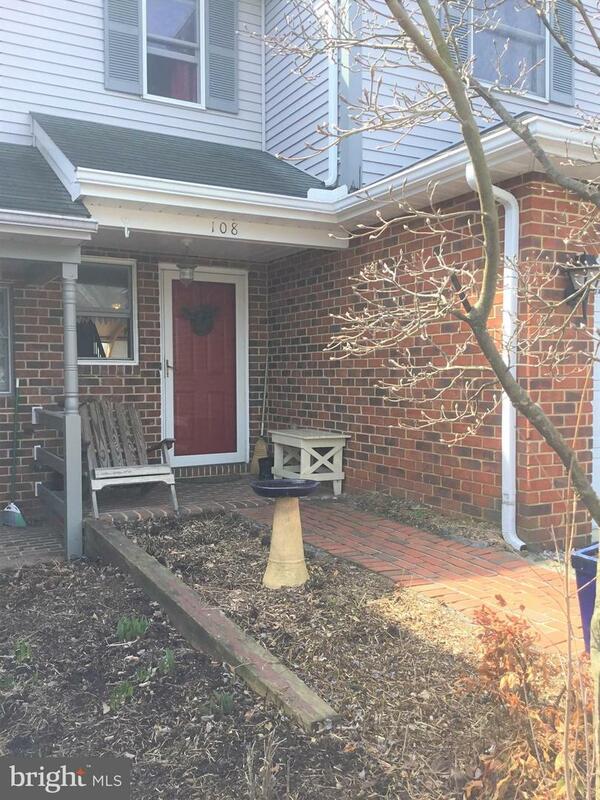 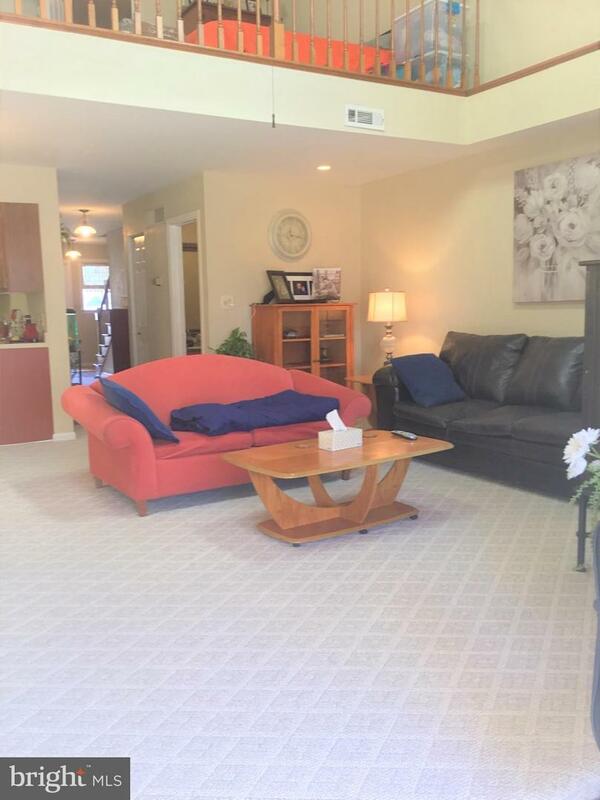 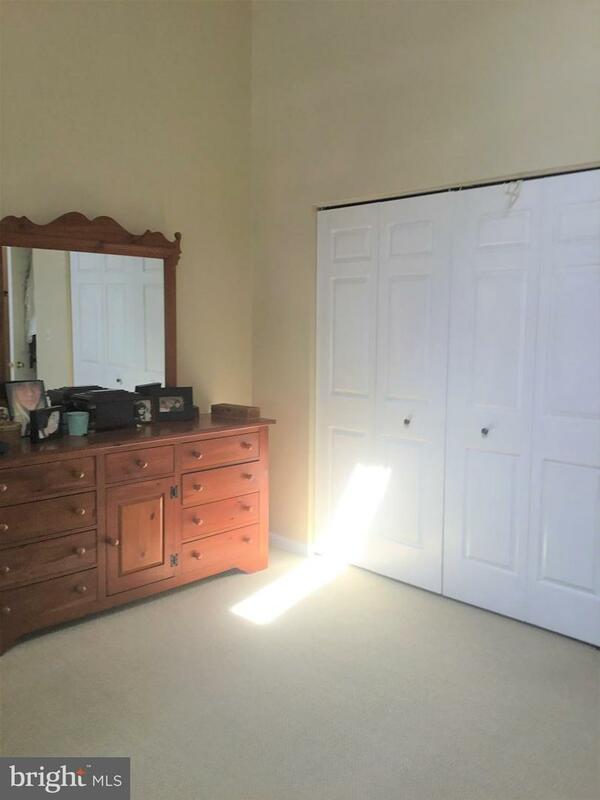 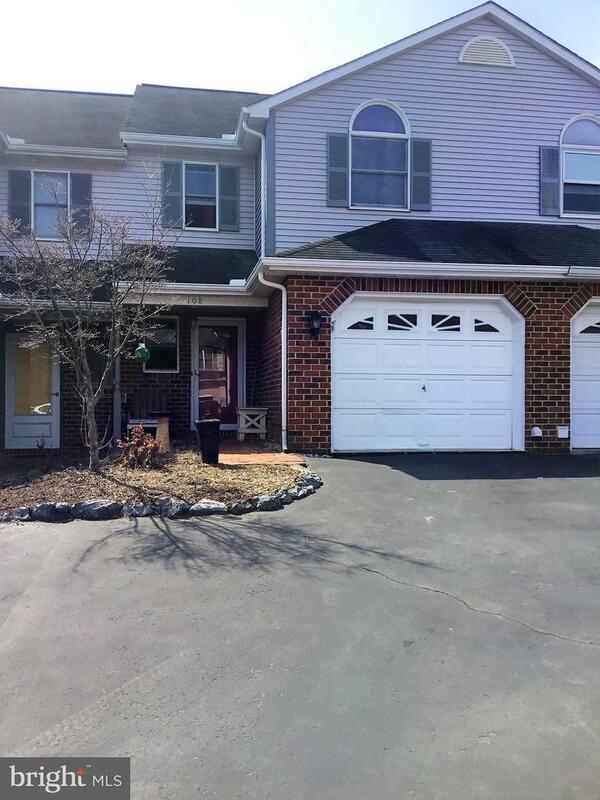 Fantastic 2 bedroom townhouse in Lititz's Staffordshire. 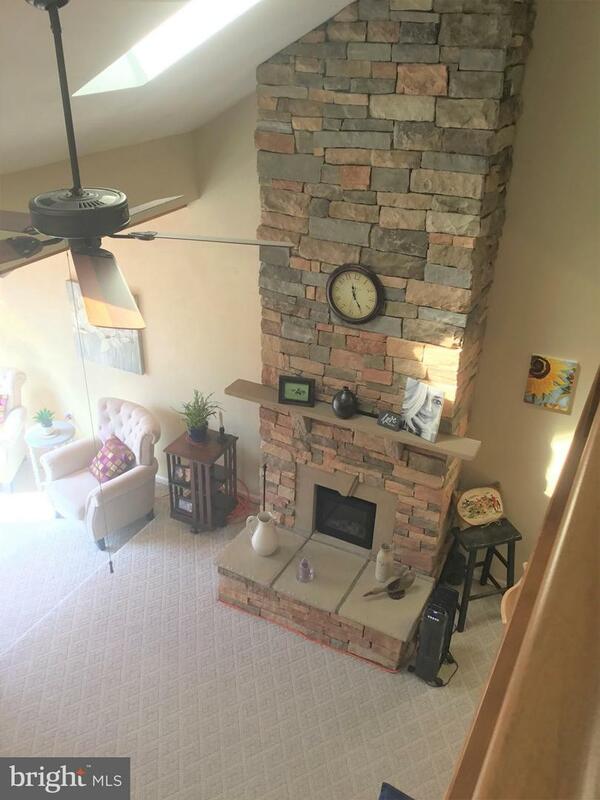 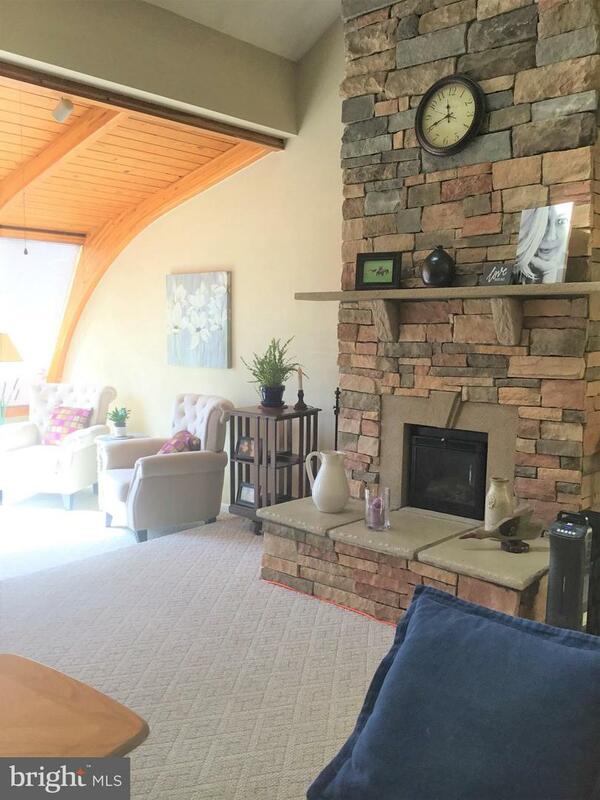 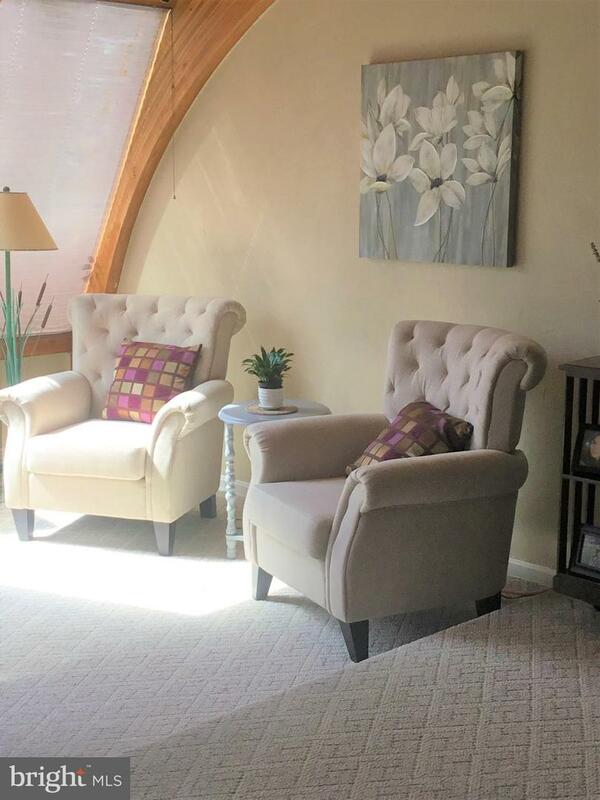 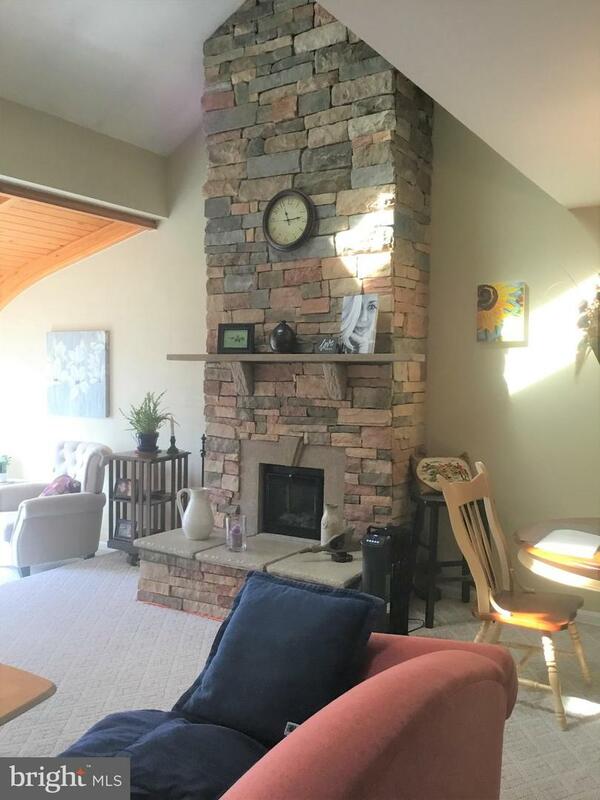 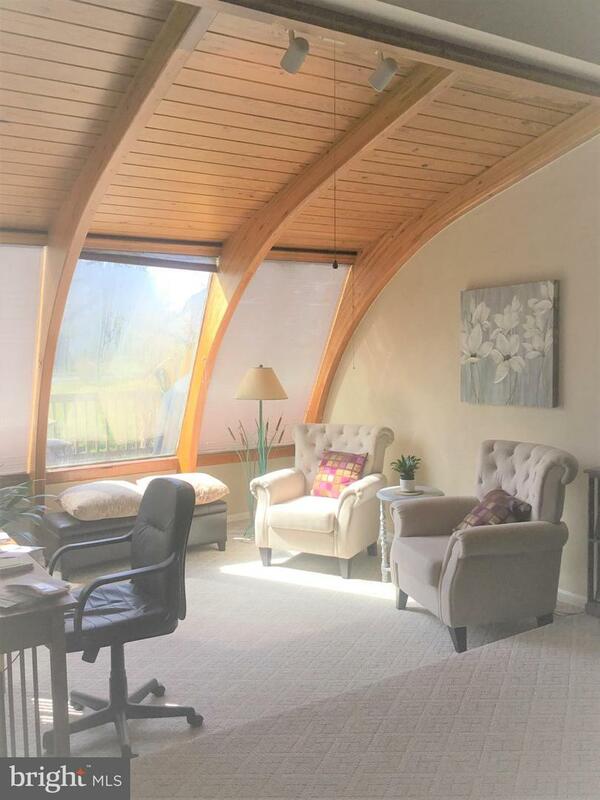 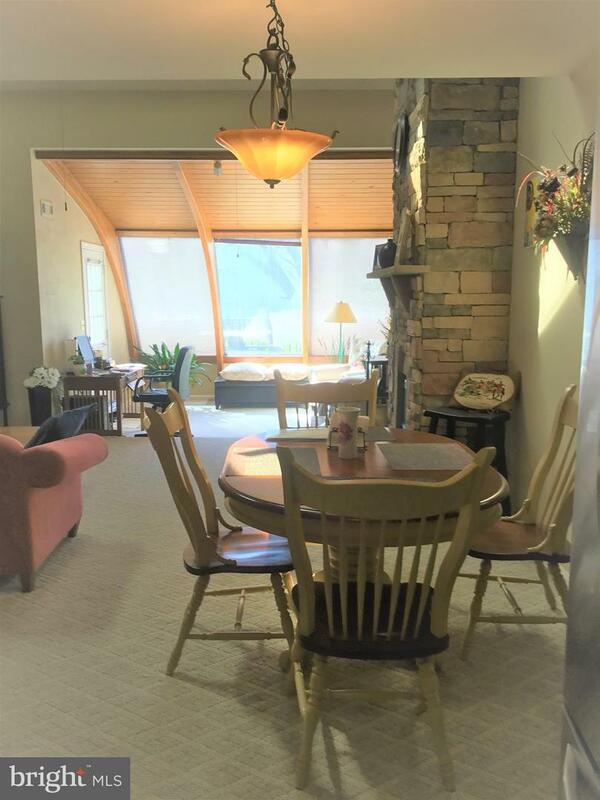 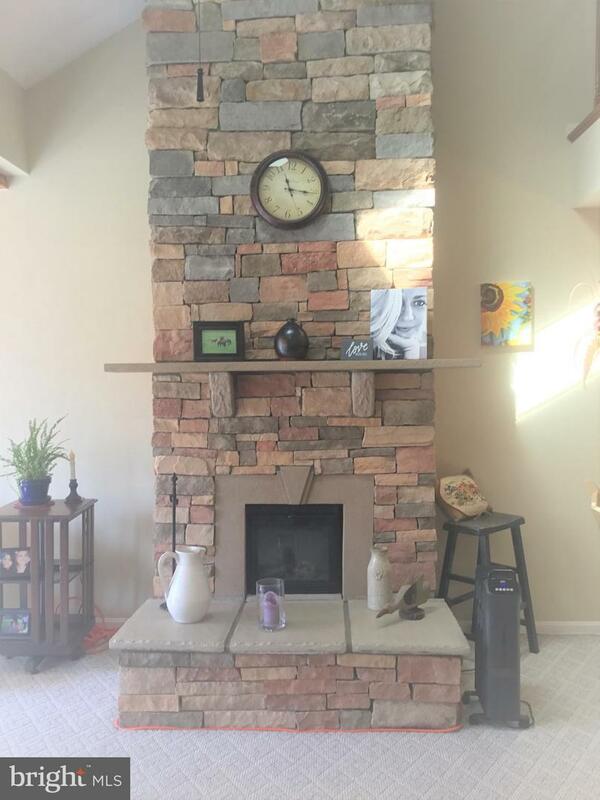 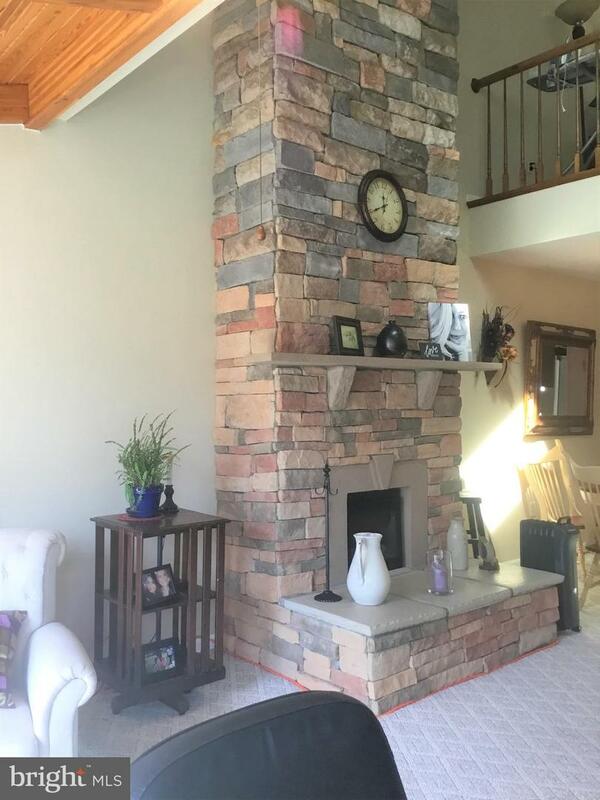 Home has an Eat in kitchen, family room with floor to ceiling stone fireplace and Hearth, vaulted ceiling, skylights which leads to the Sunroom. 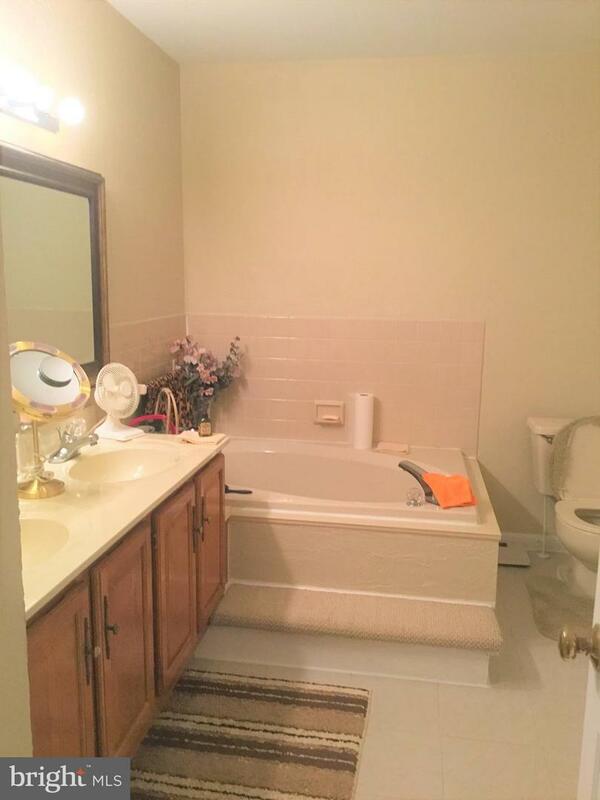 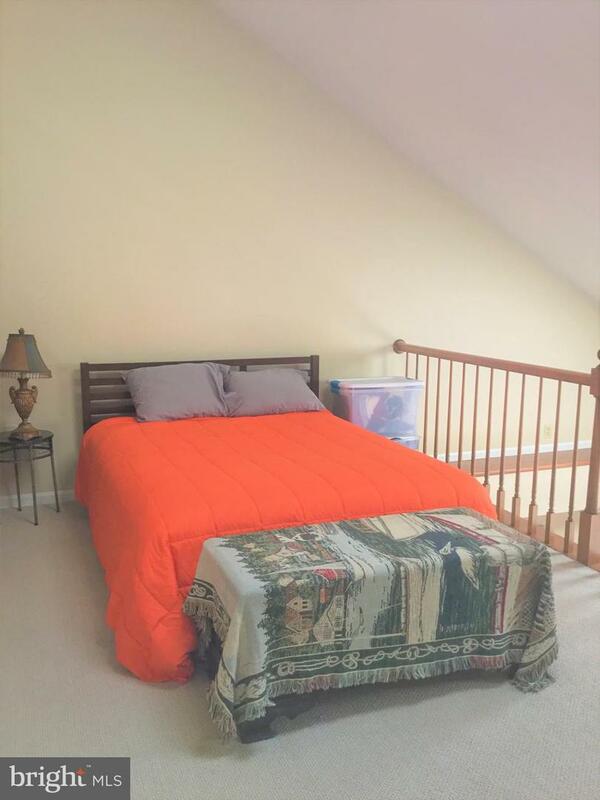 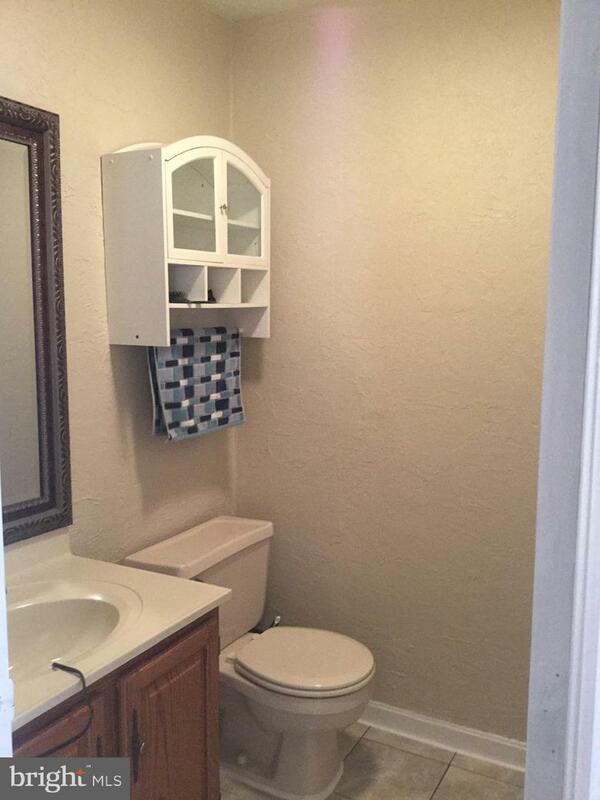 2nd floor has vaulted ceilings, skylights and Jacuzzi tub in bathroom. 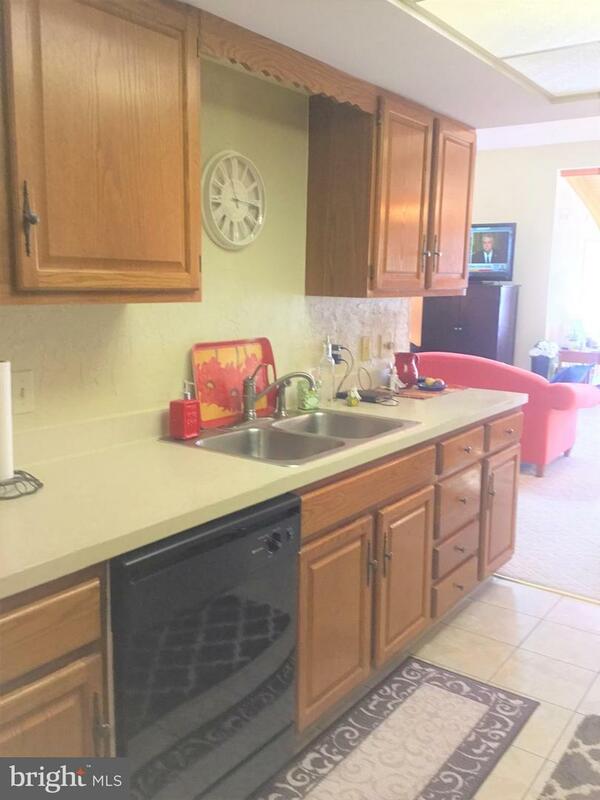 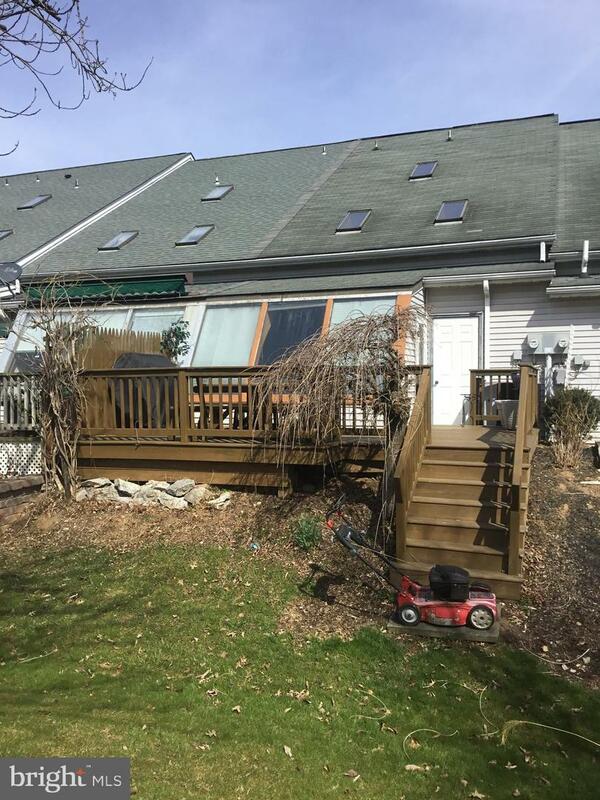 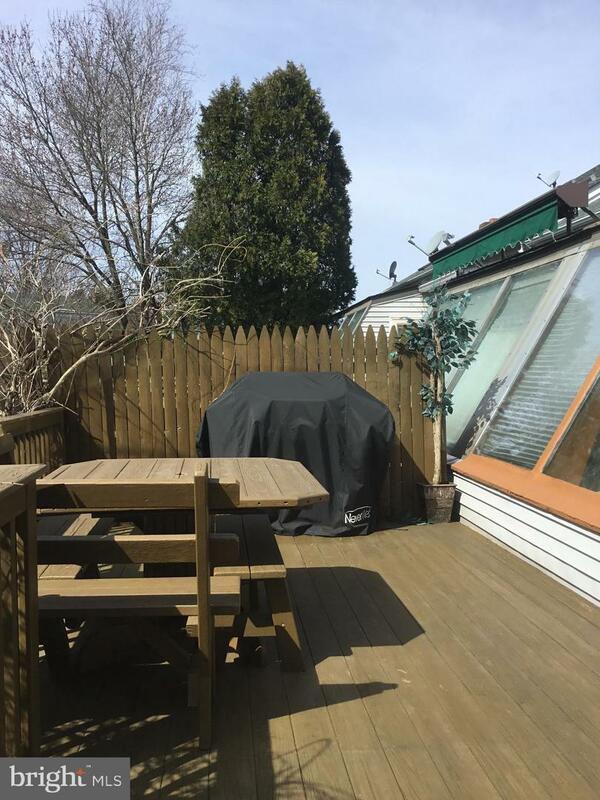 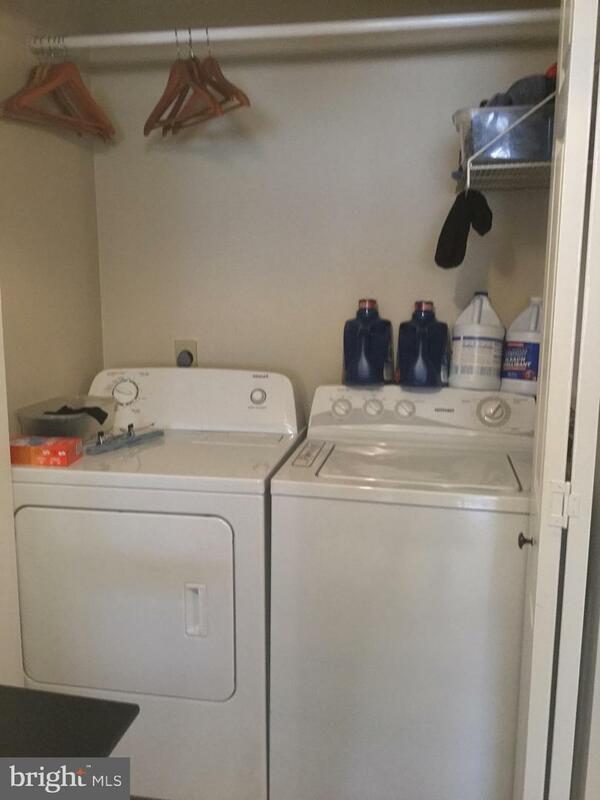 Rear deck, 1 car garage and plenty of storage.